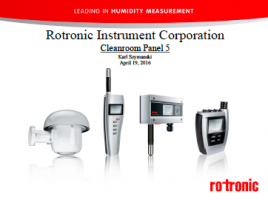 This webinar will discuss the features and benefits of the new ROTRONIC clean room panel monitor (CRP5). 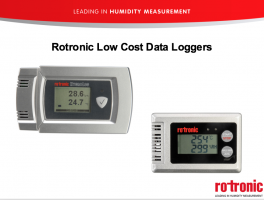 Discover the primary technology behind CO2 measurement instruments. 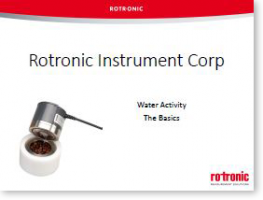 We’ll talk about non-dispersive infrared technology which is the most common technology in use and a couple of other less common technologies. 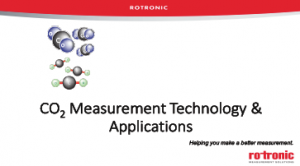 The webinar will also include discussion around 3 common applications where CO2 measurement is important. 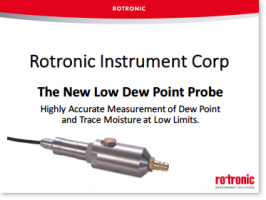 This webinar is an introduction to the new Low Dew Point Probe from Rotronic Instrument. 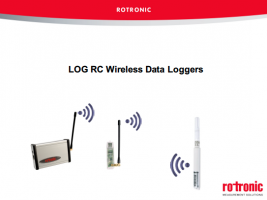 The presentation will cover the features, functions and benefits of the LDP Probe. 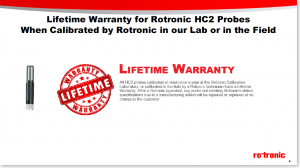 We will also touch on what is considered Low Dew Point, why there is a need to measure LDP in certain applications and how the Low Dew Point Probe from Rotronic Instrument can assist in making an accurate and repeatable LDP measurement. 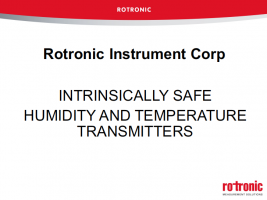 The webinar includes a demonstration of making a measurement with a Rotronic instrument.